Captivate your audience. Maximize Exposure. Create Competitive Advantage. Improve brand image, heighten engagement & motivate participants to visit you. 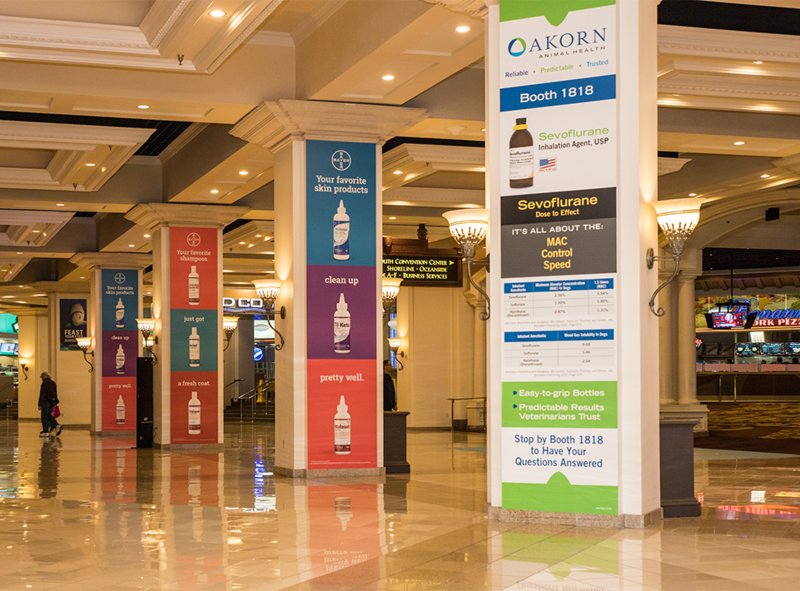 The WVC Annual Conference is among the most highly anticipated events in the veterinary community – a place where the latest breakthroughs are announced, the most innovative techniques are shared, and lasting connections are made. What’s more, it all takes place in Las Vegas, the entertainment capital of the world. The Annual Conference is an opportunity to position your brand among the influencers in the profession and take advantage of unique, customized opportunities to showcase your company, products or services. WVC offers sponsorship and advertising opportunities that put you in front of the people that matter most. Our sponsors and partners gain exposure to veterinary professionals who are passionate about the care they provide and the success of their practice. From intimate learning environments to thousands of eyes at the Annual Conference, sponsorship of WVC courses and programs offer a unique opportunity to inform about your brand and products. WVC offers opportunities at various levels and will work with you to create a package that fits your needs, budget, and target audience. Get noticed: In this ever-changing consumer environment, WVC continues to offer premium opportunities specifically designed to increase exposure, spotlight your company, and drive traffic to your booth! 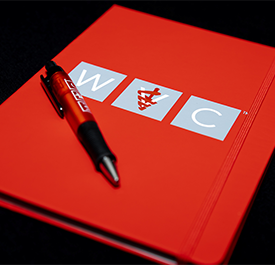 The WVC Annual Conference and year-round Academy courses are an opportunity to position your brand among the influencers in the profession and take advantage of unique, customized opportunities to showcase your company, products or services. We will work with you to find the best solution for your company. Browse the catalog of opportunities below to get started. 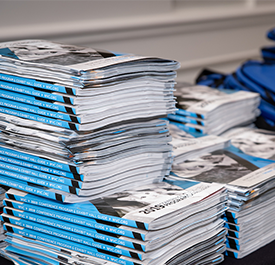 As the “first look” at this year’s Conference, this publication provides a listing of the education program and conference highlights. 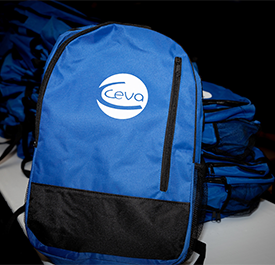 As the exclusive sponsor of the WVC Conference bags, attendees carry your branding with them throughout the conference. This high-quality, dual-branded pen and notebook for participants, is fervently used for note-taking. A must-have item for all participants. The WVC Annual Conference is among the most highly anticipated events in the veterinary community. After 90 years, rightfully, It has become an industry institution – a place where the latest breakthroughs are announced, the most innovative techniques are shared, and lasting connections are made. What’s more, it all takes place in Las Vegas, the entertainment capital of the world. The WVC Annual Conference is an opportunity to position your brand among the influencers in the profession and take advantage of unique, customized opportunities to showcase your company, products or services. Educational sponsorship provides a unique opportunity for companies to tailor the educational experience and speak directly to participants. WVC offers a select number of CE hours each year to sponsors but maintains over 900 hours of non-sponsored content. Select from industry lunches to symposia to track sponsorship, and much more. Learn and practice the latest medical techniques with guidance from the most in-demand instructors, WVC's Oquendo Center. 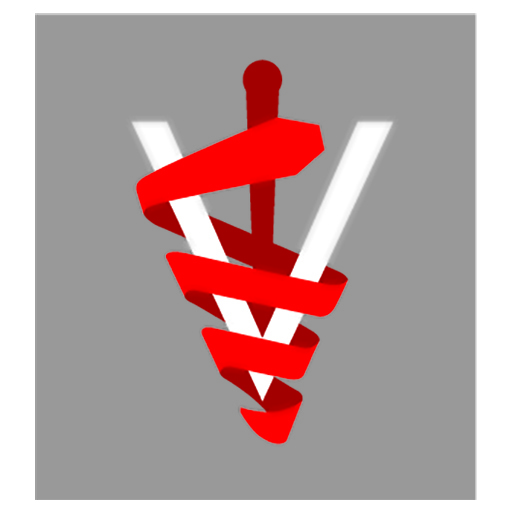 From ultrasound to endoscopy, dentistry and orthopedic surgery, WVC offers more than 30 courses throughout the year. The Annual Conference provides direct exposure for your message, product, and brand, to veterinary professionals who are passionate about the care they provide and the success of their practice. Sponsoring companies receive priority points. Priority points are important when selecting exhibit hall space and provide the sponsor the ability to receive priority when applying for symposia and other events. Sponsors receive two (2) priority points for every $500 spent on sponsorships. WVC reserves the right to review and approve all sponsorship items before they are released to participants. Sponsorship payment will be due and payable no later than 30 days from receipt of invoice. Please refer to the WVC Sponsorship Agreement for more information on requirements and limitations. 2018 Sponsors will receive the right of first refusal for the same previously sponsored item at the WVC 90th Annual Conference. It is requested that 2018 Sponsors contact WVC to reserve or renew previously sponsored items by July 13, 2018. Note: Payment and refund terms may be different for sponsorship and advertising items outside of the Annual Conference. Your partnership allows us to provide the veterinary community with accessible, immersive and practical educational experiences. Together we play a vital role in improving patient care and advancing careers and practices. Please contact me to organize a business development opportunity.